Whether you are on a long training ride, taking part in your main target event for the year or enjoying some winter sun on a training camp, digestive or GI (gastrointestinal) distress can rapidly turn pleasure into misery, end your event or consign you to your hotel room. Your digestive system is how you convert food into useable fuel for your cycling engine so, if it isn’t functioning optimally, your performance will suffer. When riding, there are a number of steps you can take to avoid suffering from GI problems. Probably the number one cause of digestive issues on the bike is poor pacing. 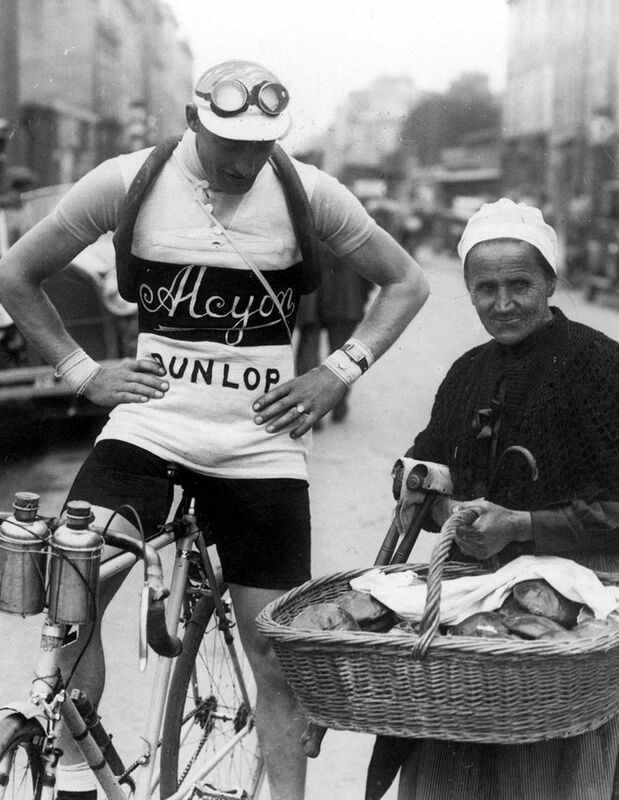 If you push too hard on a long ride, your body simply won’t be able to process the fuel you’re giving it. Your digestive system requires a supply of blood to function but, if your working leg muscles are demanding too much, your body will reduce the supply to your gut and digestion will slow down or even stop. Any food will remain in the stomach, additional food you try to eat will pile up leaving you feeling bloated and nauseous and, without nutrients being absorbed, you’ll run out of energy. Eventually, if you keep on trying to push on, your stomach will expel its contents. If this happens, the most effective course of action is to stop, wait until the nausea passes and try to take on some liquid and fuel before setting off again slowly. Realistically though, it’s likely to be the end of any serious riding for that day and prevention is always better than cure. Practice your pacing on training rides and use your heart rate and power zones to monitor your riding intensity. As a general rule, the body is able to handle food best in Zone 1-2, can deal with reasonably sustained periods in Zone 3 but long blocks of Zone 4 or above can cause problems. As well as a number of other physiological reasons for performance losses, inadequate hydration can lead to decreased digestive function. 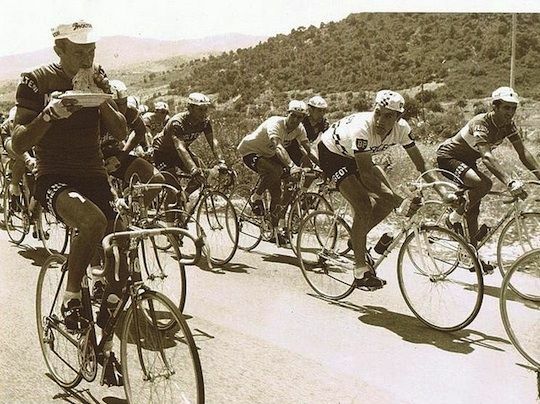 Find out more on how and why to optimally hydrate on the bike. Use training rides to determine what products and foods work for you on the bike. If you are entering an event with feed stations, find out what products will be available and try them out beforehand. If you’re unable to do this, consider carrying your own products and food that you know agree with you. 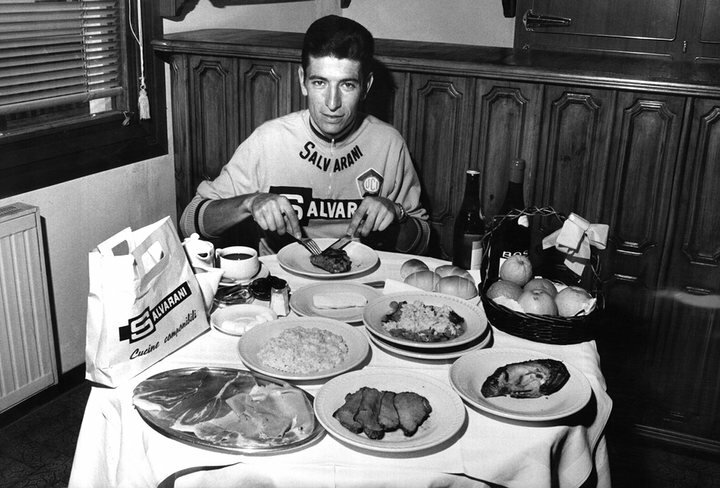 Not allowing enough time to digest your pre-ride meal can cause problems. Ideally give yourself 90-120 minutes before starting riding but, for lower intensity rides and for easy to digest foods such as porridge, this can be sometimes be reduced to 60 minutes. On the bike, aim to eat little and often from the start of the ride with a target of consuming 0.5-1g of carbohydrates per kilogram of bodyweight per hour in two to three ‘micro feeds’ every 20-30 minutes. Do not try to exceed this amount as your body won’t be able to process it and you’ll end up feeling bloated. All riders are individual, so you’ll need to practice and refine your long ride nutrition in training. Hard or prolonged exercise is stressful for your body and for your digestive system so look for products and food that are easy for it to handle, such as energy gels, drinks and bars. All are designed to be kind to your stomach, palatable and suitable for high volume use. With optimal digestion and nutrient absorption so linked to performance, it is essential to look after your gut off the bike as well as on it. The walls of your intestine are covered by millions of tiny finger like projections known as villi. These projections absorb the nutrients from the food you eat. However a poor diet and a number of other factors, such as excessive alcohol, antibiotics and non-steroidal anti inflammatories such as ibuprofen, can lead to the villi becoming unhealthy and ineffective. For any cyclist, especially if you are concerned with high performance, poor nutrient absorption is a big problem. Low energy levels and a constant craving for sugary foods can be an indicator that your gut health is not optimal. Fortunately there are a number of steps you can take to improve your villi and gut health. Increasing your intake of fruit and vegetables should be considered a priority for anyone. Five a day should be an absolute minimum. Make your plate as varied, colorful and bright as possible as strongly colored fruit and vegetables are the best sources of vitamins, minerals and antioxidants. The increased fiber from the fruit and veg will improve gut transit which is beneficial for overall gut health and well-being. Raw vegetables are especially good for lowering acidity in the gut and maintaining the narrow pH band that is optimal for the villi. 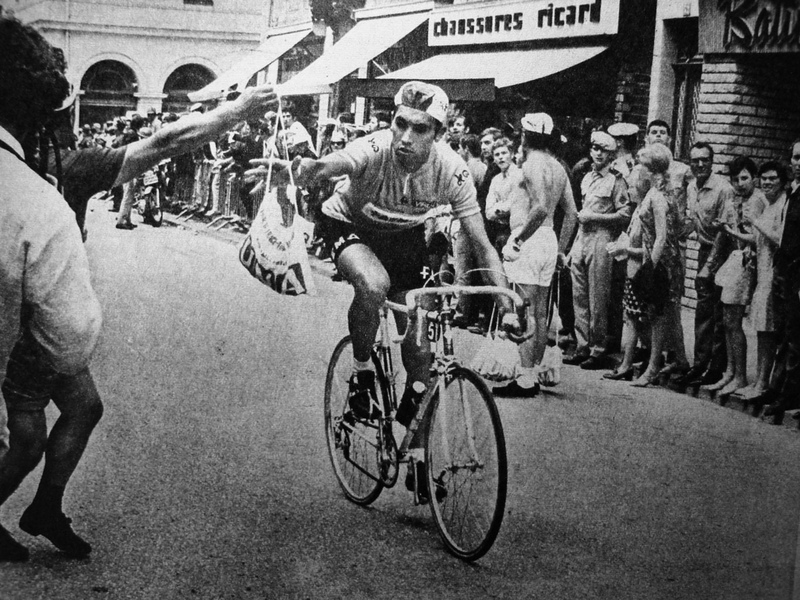 On Grand Tours and training camps, vegetables are juiced for the riders to ensure they are getting enough. High quality Omega 3 oil supplements are also recommended. Their anti-inflammatory properties have obvious benefits if you are training hard but they are also essential for a healthy gut. Make sure you opt for a high quality product though as cheaper cod liver products just don’t compare. If you create a healthy gut environment you should have a good population of beneficial bacteria which aid digestion and nutrient absorption. However periods of stress, an upset stomach or a course of antibiotics can all deplete your gut fauna. Eating live yoghurt on a daily basis will keep your population topped off and, during periods of hard training or if you are traveling, it can be worth considering a supplement containing probiotics as well.